Oh my goodness. 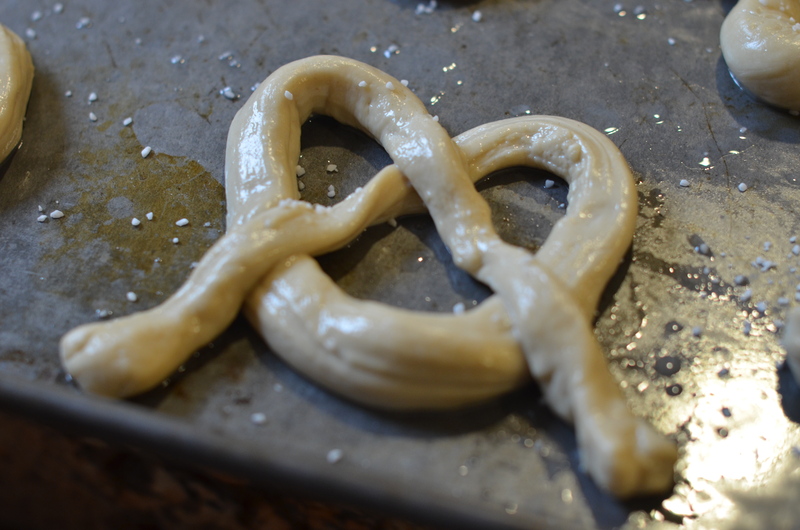 So my kids made soft pretzels the other day. 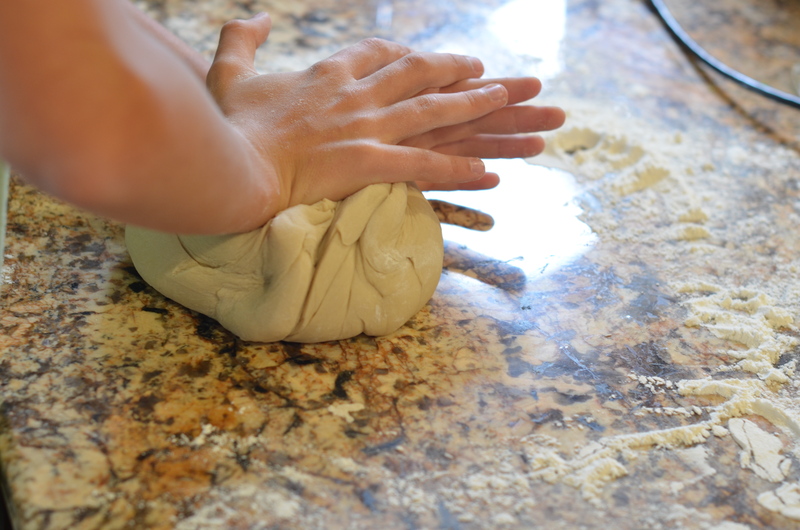 Now generally we are a gluten free family… mostly for my husband. But sometimes you just need a treat. 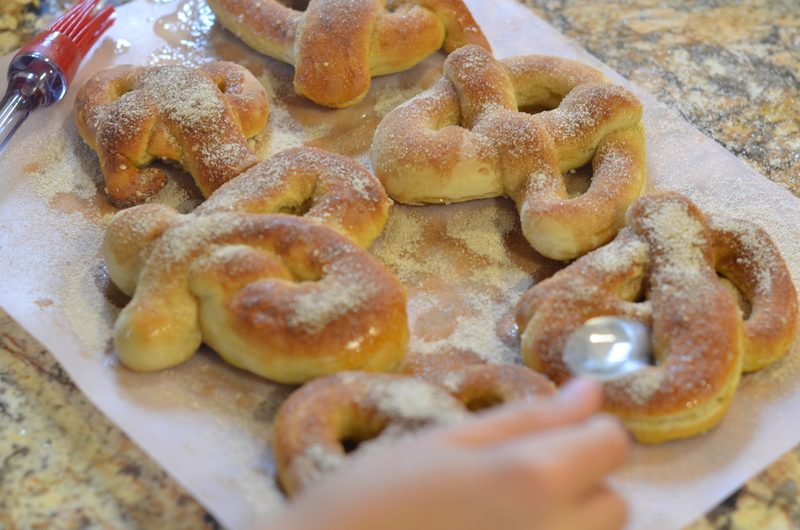 Homemade soft pretzels fit the bill. Plus it was tons of fun. 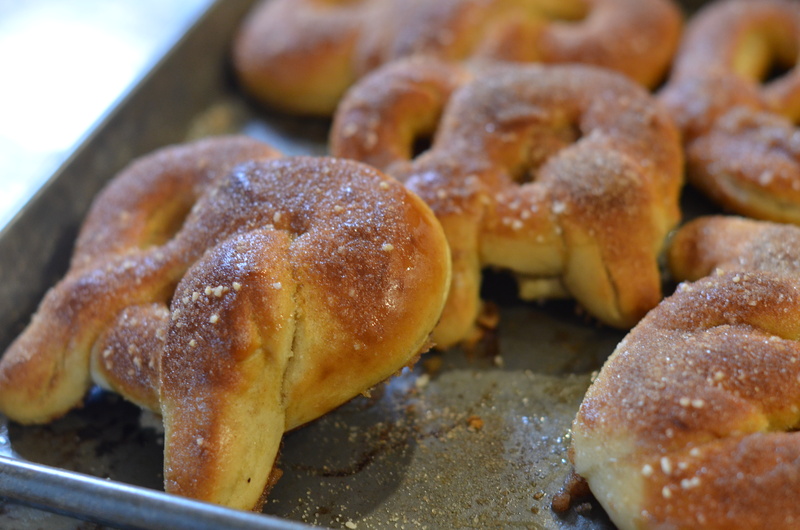 Have you ever had fresh out of the oven soft pretzels? Then when they come out of the oven you slather them with melted butter and cinnamon and sugar… let’s face it we have already gone into the gluten element…so at this point it is go big or go home! Along with treats being baked we are falling into our new cold weather rhythm. I have all the fall books dug out and the kids are learning about Squanto. Fires are set and farm chores are done at break neck speed as kids race across from barn to house. Every morning I find my cluster of kids gathered around heaters and fires. I admit I love that aspect of chilly mornings. I don’t know if other people’s children do this… but mine have always gathered together and chat around early morning heat. Some bring books some just bring yawns….but all nestle in together. Mint tea has been replaced by hot cocoa. Hot dogs on the deck replaced with ham and green beans. salads from the garden replaced with sweet potatoes. We are shifting seasons…deep into our new season. This year the rhythm of it feels so cozy and homey. A friend finding a piece I was looking for my new studio… then bringing it over and hanging out. Using face time for the first time… I have had 2 iPhones and never tried it till the other night…good times with good friends. A husband who will postpone a giant business deal just to meet and have coffee with my family… He didn’t want to miss it. The man of my forever being a father who adopts… and they call him dad… I will never get tired of seeing that…redemption in this generation. amazing sunrises that seem to catch on fire. An aunt who calls to spend the day with 6 out of 7 of the kids…. nearly all day. I barely knew what to do. roses which are still blooming on warmer days. My family filling up our Thanks Filled Board. The friend I was telling you about … her baby is still safe and warm! Huge Thanks!!! Noa screaming and laughing when she sees me come home….so excited, such a girl. Makes me smile and laugh. Christmas music …yep… playing through our house… Here! Here for Early Christmas! Deep conversations with my 12 year old early in the morning…in my studio… just him and I. My kids laughing at breakfast as they watch me and their father dance around the kitchen. 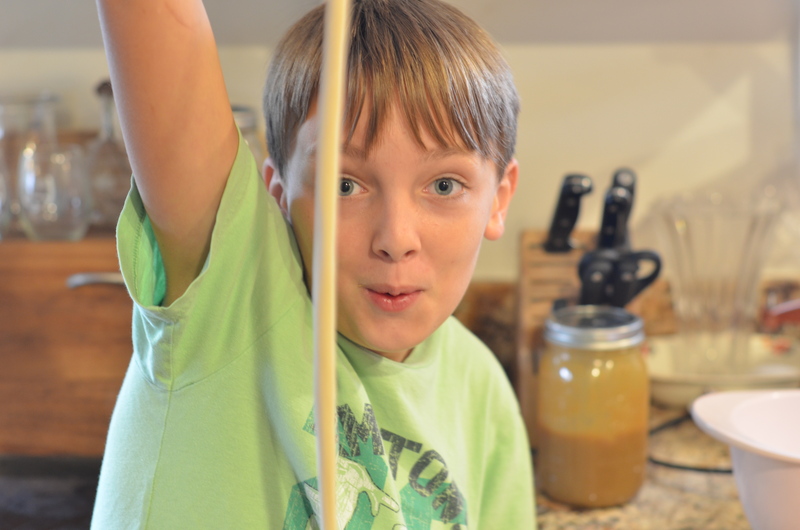 Pie making friends who rock hosting and entertaining…. and look great doing it. normal Sunday Dinner was postponed this week due to conflicting schedules and birthdays…but getting to have lunch with nearly everyone somewhere else. He always makes it happen. Leaders on Sunday morning…”we will serve you today.”….tears, even now. I love your fall rhythm! We’re having the usual Texas weather “mood swings” — our lows dropped into the 30s last week but we’re back to highs in the 70s and 80s this week. I need to plant my cool-weather vegetables… like the snow peas I saved from last year’s crop. The soft pretzels sound amazing. Yum! oh I wish I had thought of the snow peas… but I just wasn’t on top of my game.